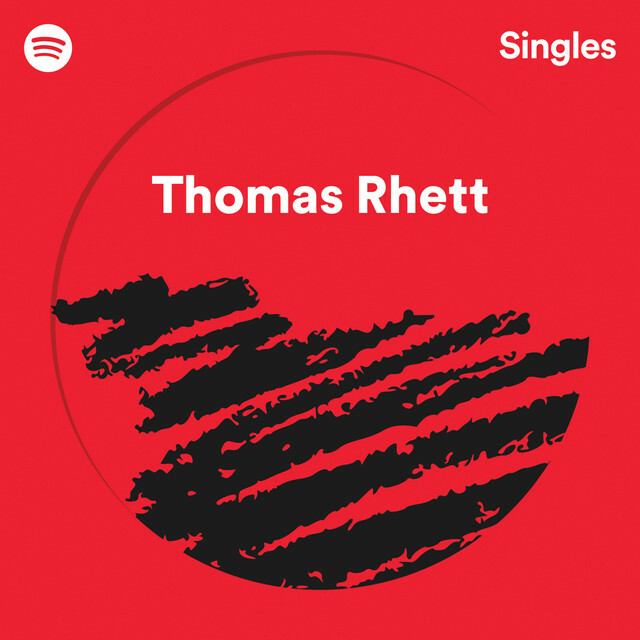 Rhett offers a slightly softer acoustic take on Ed Sheeran’s massive pop hit. 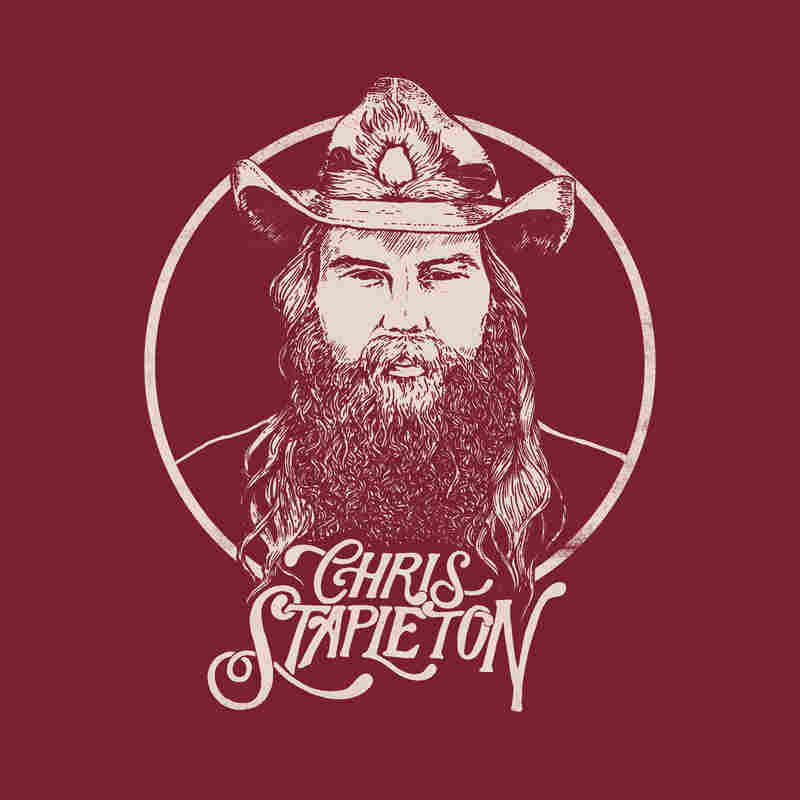 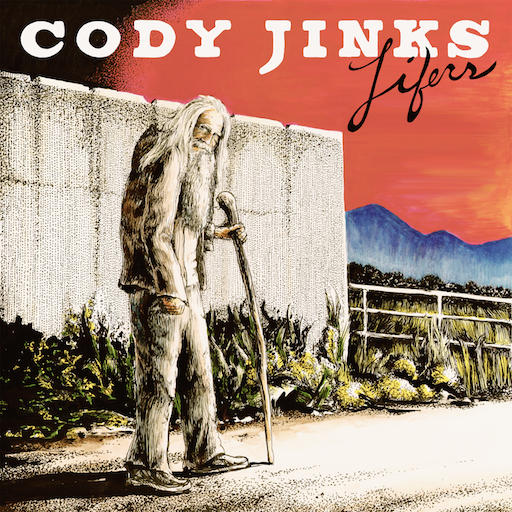 We take a look at Chris Stapleton’s latest effort, ‘From A Room: Volume 2,’ which is another impressive offering from the multi-CMA Award and Grammy winner. 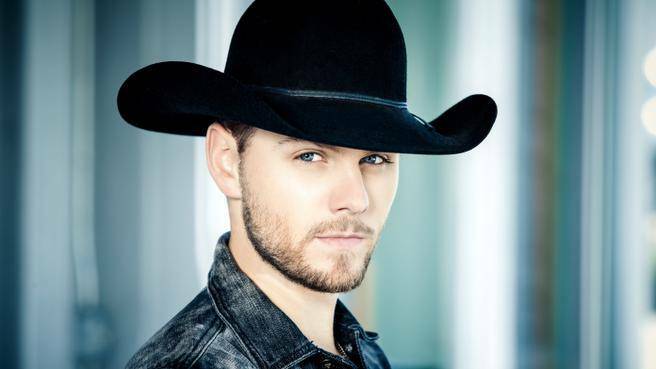 We asked the Canadian star about everything from his new album to what sparked his passion for music and his extensive charity work. 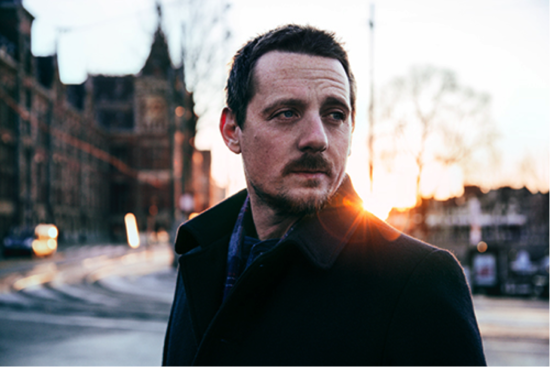 From his debut project to his award-winning recent album ‘Sailors Guide to Earth,’ check out five must-listen tracks for the beginner Sturgill Simpson fan. 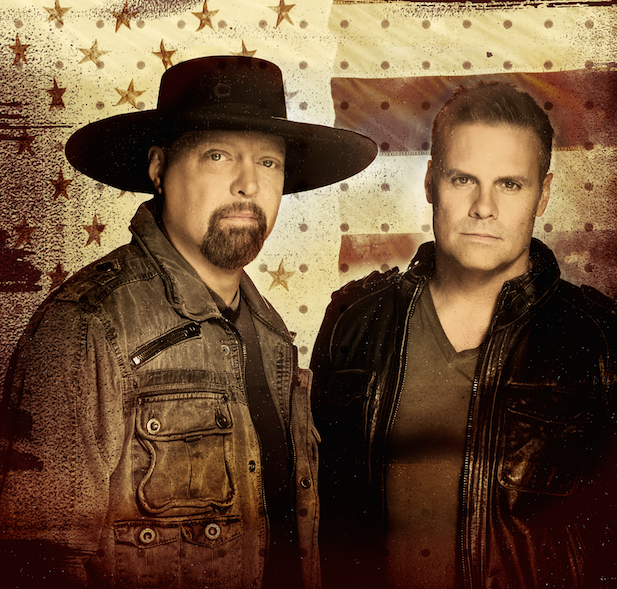 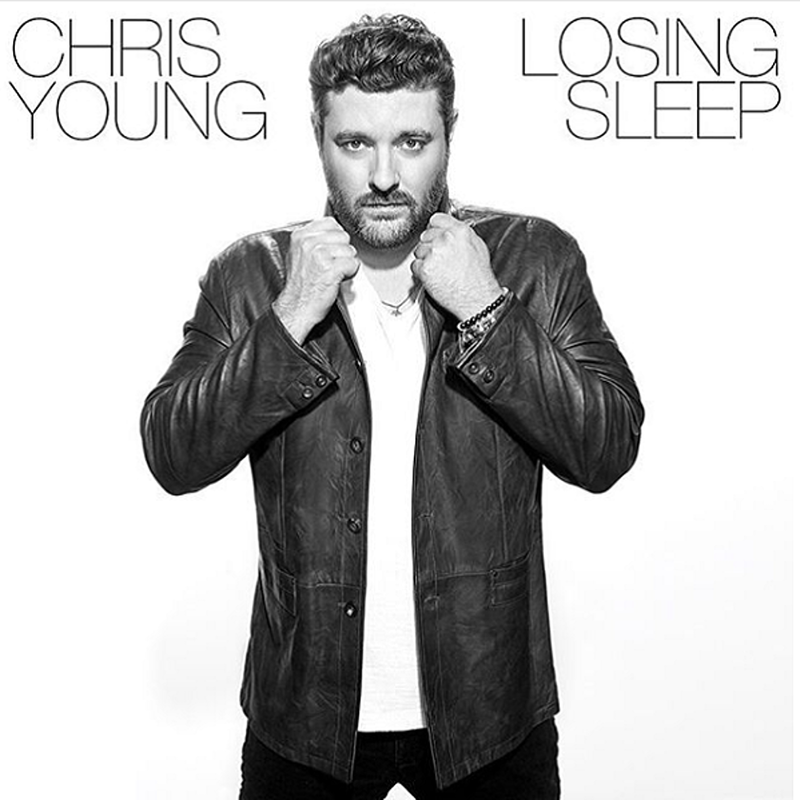 Chris Young fails to live up to his talent level, despite the occasional great tracks, on his sixth studio project ‘Losing Sleep’. 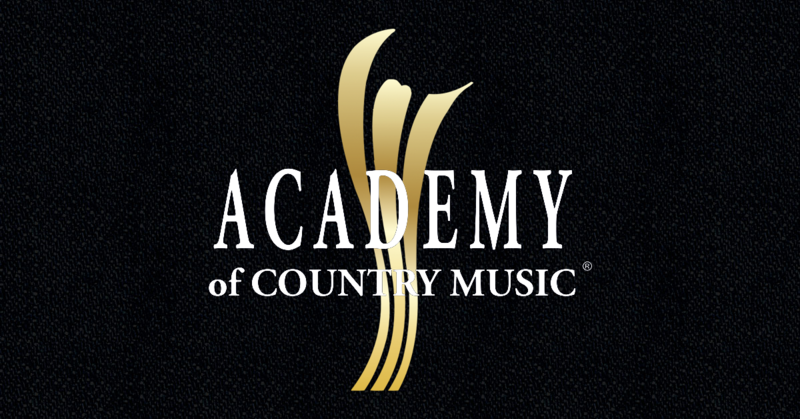 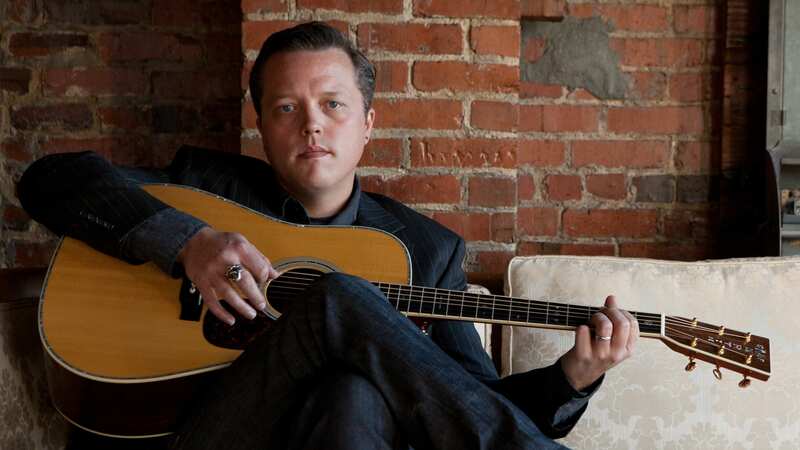 The Country Music Association made a bold statement in nominating Jason Isbell for Album of the Year, and it’s a decision that could have major ramifications going forward.